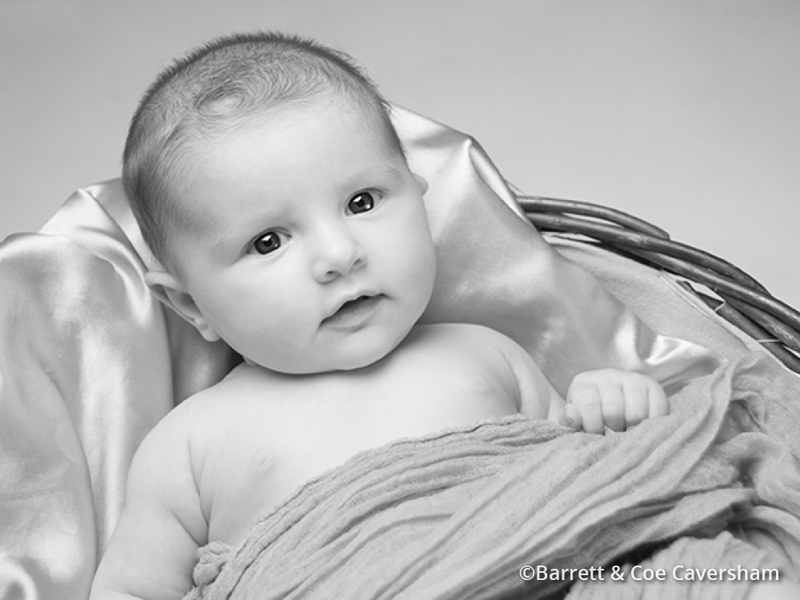 Photographer of the Month Award for Franchisee Ian Wilson - Barrett & Coe Professional Photography & Training Courses. 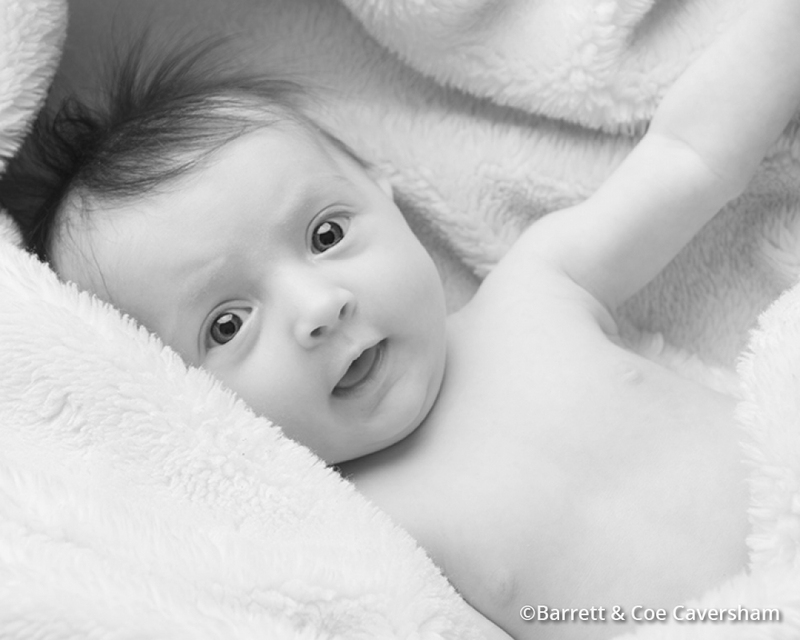 Congratulations to Ian Wilson of Barrett & Coe Caversham who has been chosen as the March 2019 BOM Photographer of the Month! Ian’s images have won him a £200 voucher for processing with Premier Image Ltd, sponsors of this competition.